Pool water free from debris and other contaminants is important for maintaining swimmers’ health and safety, not to mention happiness. 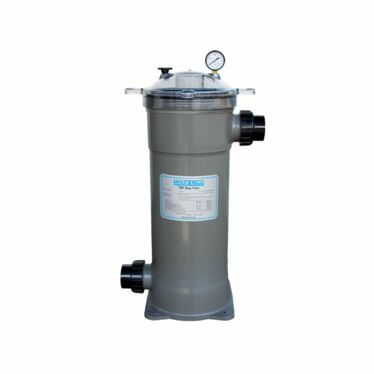 But the type of filter you need can differ depending on your filtration needs, financial situation and willingness to put time and effort into maintenance. Plus the quality of filtration depends on the size of the filter media; the finer the media, the higher the purity of water achieved. 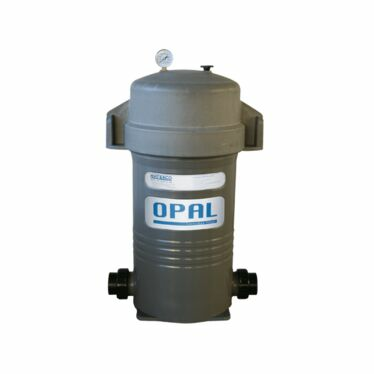 Here’s some information on the most common types of pool filters on the Australian market to help you decide which type is best suited to you. 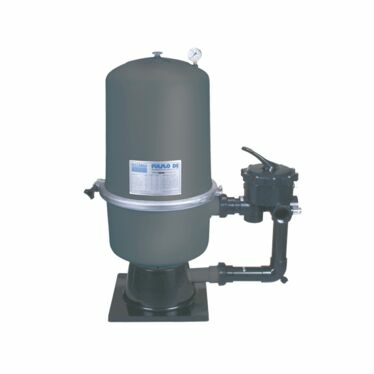 Cartridge filters typically use four cylindrical accordion pleated filters to trap anything larger than 30 microns, traditionally making them a higher filtration level than sand filters. However, this option can come with some extra costs and maintenance. 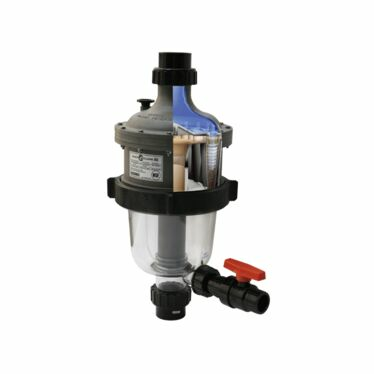 Able to trap anything larger than 2 microns, this type of filter gives you the cleanest pool water out of the four types. Diatomaceous earth, the medium used in this filter, is made up of fossilized remains of a type of hard-shelled algae, and each grain has microscopic holes running through it to trap even the finest particles. DE filters have internal elements that become coated with DE. It is this ‘filter cake’ that strains dirt, dust, algae, and some forms of bacteria from the water. One of the newest filter media on the market, Glass Pearls offer a filtration level comparable to DE. 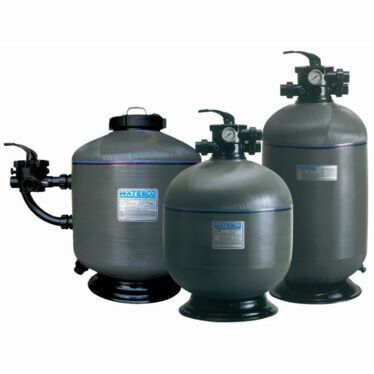 Made from pure glass, the Glass Pearls filter out anything larger than 3 microns, giving you superior quality water. ZeoPlus is a naturally occurring mineral rock, found in areas where there has been historic volcanic activity. Its microporous structure and ammonia removal properties will significantly improve the quality of your swimming pool water. Ammonia is released in the water by bathers and when the ammonium ions mix with chlorine, chloramines are formed, producing a ‘chlorine’ odour as well as causing skin and eye irritations.